Raptors HQ's and Hamilton is Hoops Host Sean Woodley chats with Marshall Ferguson and Kyle Melo about the Game 1 loss against the Orlando Magic. Sean touches on the rotation dialed up by Nick Nurse, Kyle Lowry's struggles and more. Hot off the press. 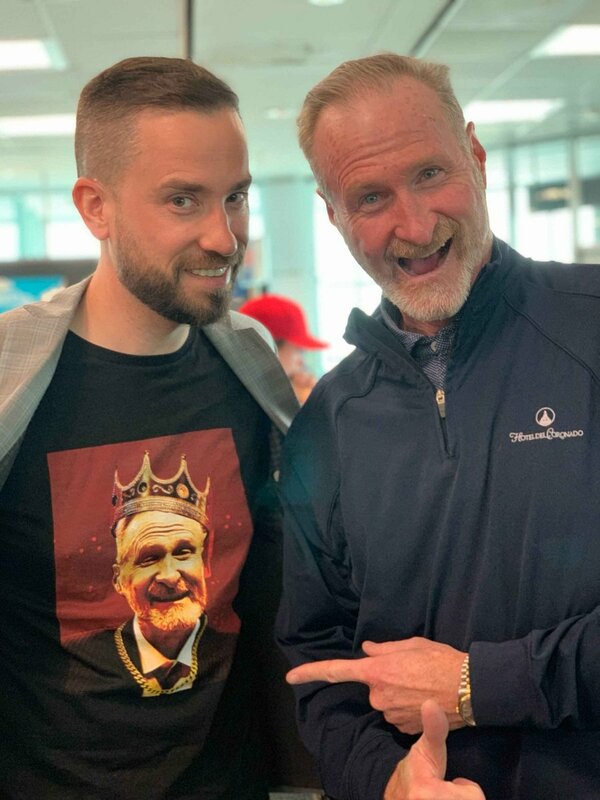 Gotta support my man Jack Armstrong ? RT @reporterchris: Mike Babcock was just asked about the Drake curse. "That's probably the craziest thing I've ever heard."